Do you want to know how many calories you burn while you're riding your bike? Or how far did you get during your walk? It was never easier. Just one click and that's it. 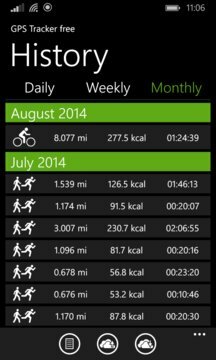 GPS Tracker is an application which can track your position and count burned calories. 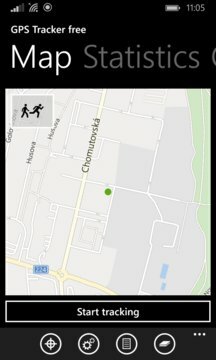 Track is shown on WP native map.